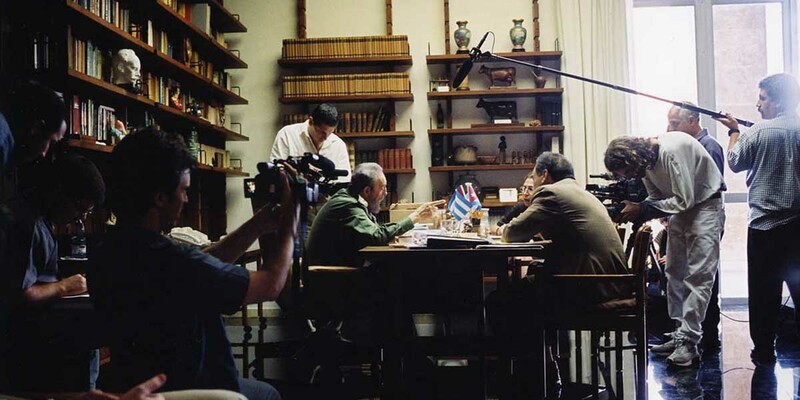 Braving criticism of Comandante, his previous documentary film on Castro and Cuba, Academy Award-winning director and producer Oliver Stone returned to Cuba in April 2003 to interview Castro again and ask hard-hitting questions that Castro had previously avoided answering. 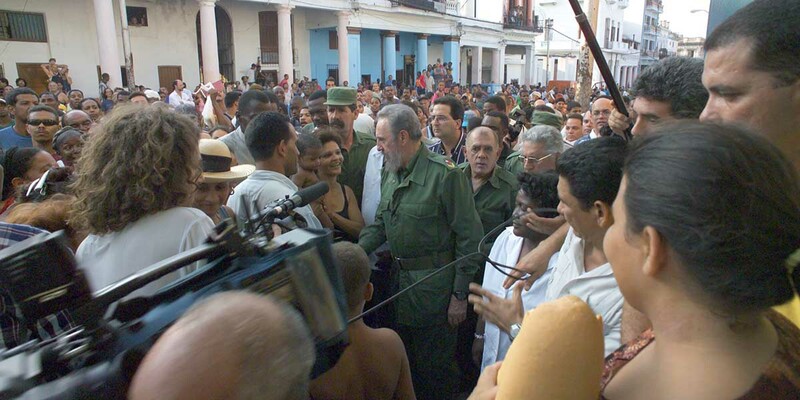 Is Castro a moral leader defending his small island against a superpower? Is he an iron-fisted tyrant who cannot tolerate criticism? Or is the truth somewhere in between? 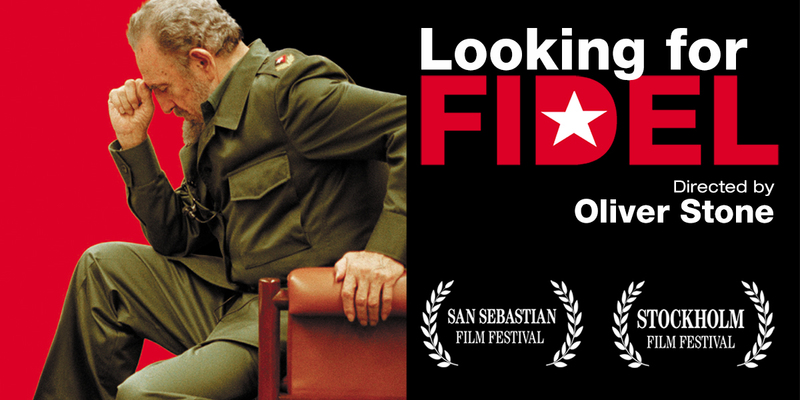 In Looking for Fidel, Castro discusses why Cuba has dealt so harshly with those it considers a threat. 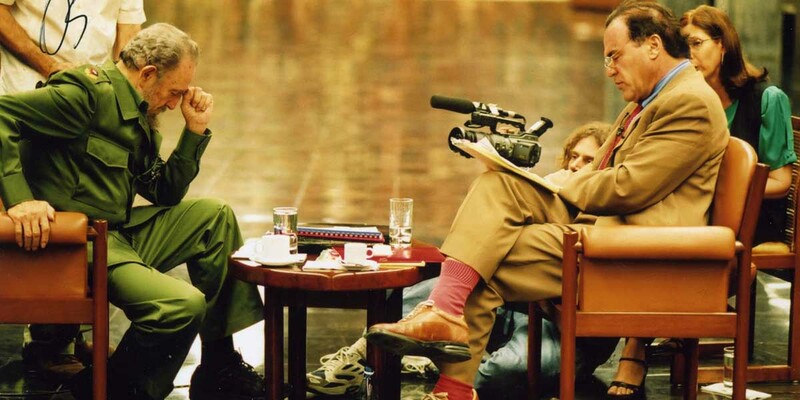 The film includes provocative conversations in which the Cuban leader offers his views about the state of the world, President Bush, the war in Iraq, and other major international issues. 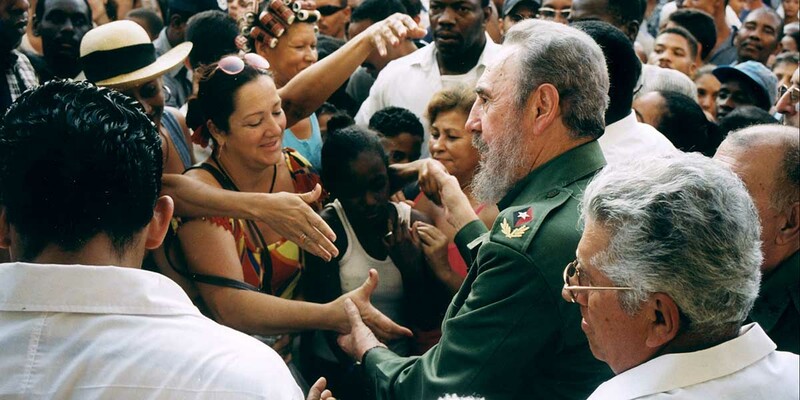 With extraordinary access to all the major players, Oliver Stone also managed to interview prisoners accused of hijacking, leading dissidents, wives of prisoners, and human rights advocates—all of whom forcefully express their views in the emotionally charged environment that is Cuba today. 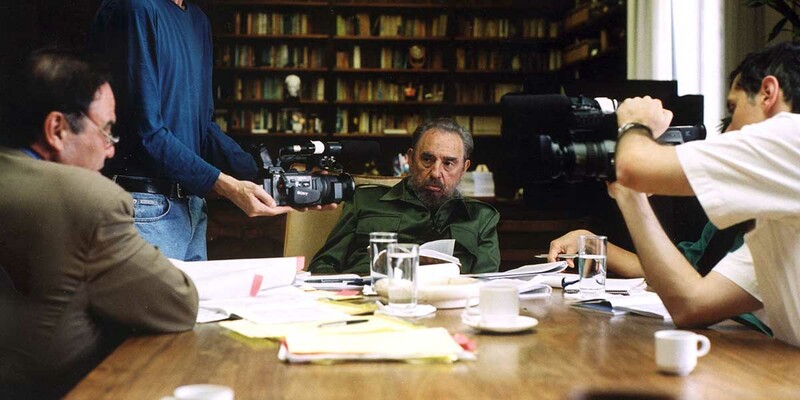 In one extraordinary roundtable, Stone brings together Castro, several accused hijackers, and prosecuting and defense attorneys for a conversation that would be unheard of in the United States. 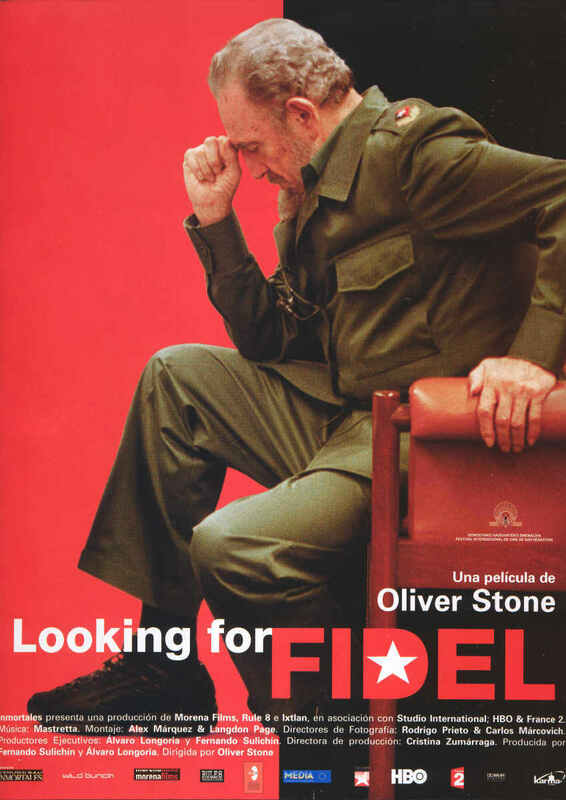 Whether or not you accept Fidel Castro´s worldview, Oliver Stone´s in-depth, tough-but-fair portrait of this highly controversial world leader helps illuminate Cuba’s unique, complicated place in the world.